Daryl Johnson (Worcester Park, United Kingdom) on 19 July 2017 in Sport & Recreation. 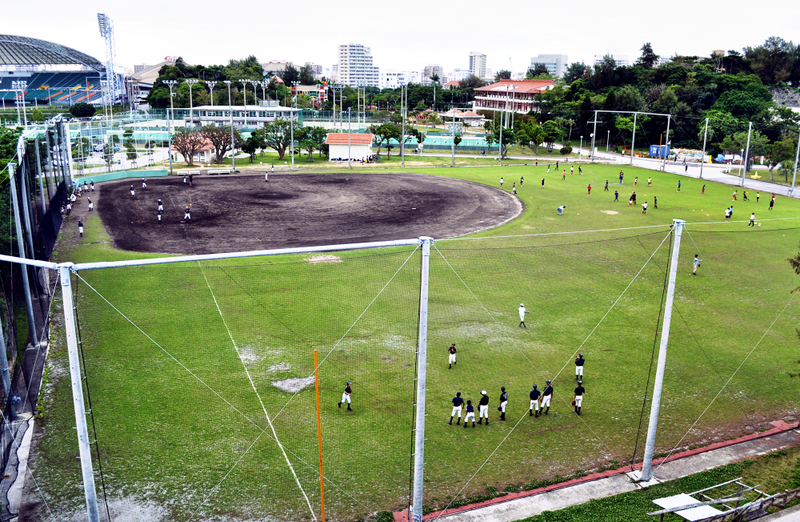 After school practice at Onoyama Park; taken from the platform of the Naha monorail station there. A cool shot from your high vantage point.